Marriage is in the air. Rangeela girl gets hitched. 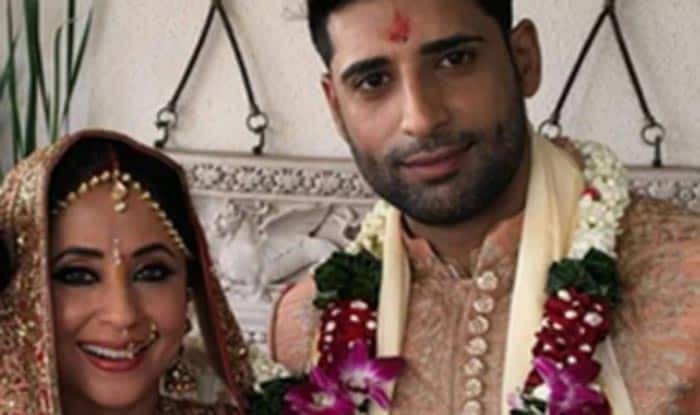 Home BOLLYWOOD Marriage Urmila Urmila Mantondkar Wedding Marriage is in the air. 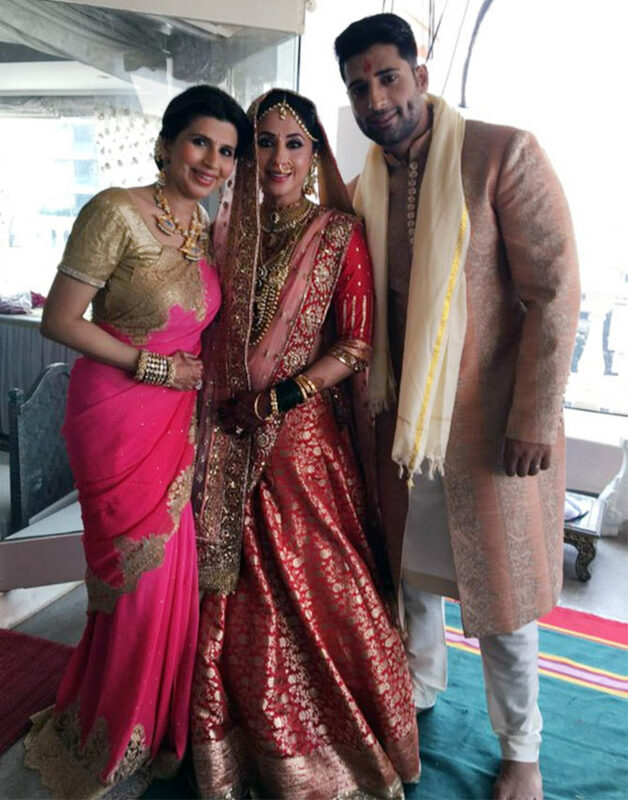 Rangeela girl gets hitched. 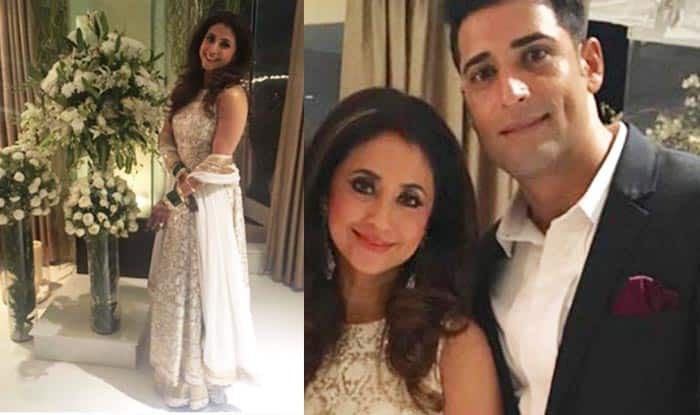 Bollywood actress Urmila Mantondkar known for her stellar roles in films like Rangeela, Satya, Pyaar tune Kya Kiya and many more- tied the knot a while back with Kashmiri based businessman & model- Mohsin Akhtar Mir in a quiet wedding ceremony.